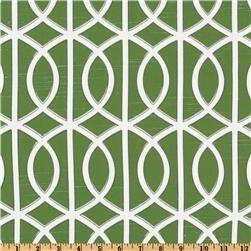 This listing is for 50" wide x 14" long pole pocket green lattice valance with thermal suede lining. There are 2 available for immediate shipment. Custom orders can be done in this fabric in other sizes. This fabric can be made into table runners, table cloths, cloth napkins, bed runners, shower curtains, duvets, and window curtains. 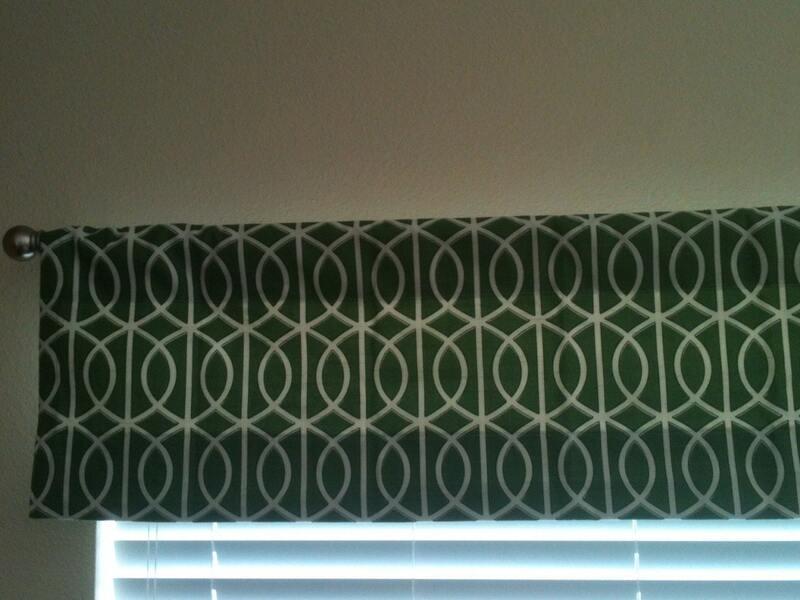 If you have measurement questions or need advice on how to size the panels or valances to your window, message me. All of my drapes/valances are made with high quality fabrics and liners. The grommets that I use are large to fit large circumference rods. 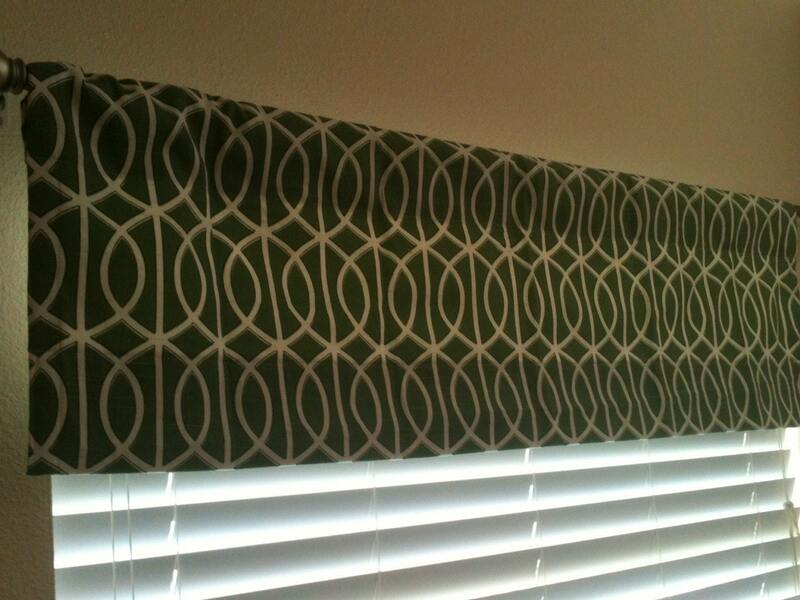 Listing is for 1 valance! I do custom orders on any of my drape listings with whatever fabric you choose. If you need a size, color or print other than what I have listed, please message me.